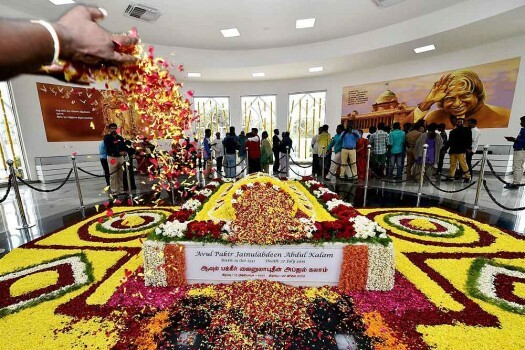 People paying tributes to former President A PJ Abdul Kalam after the inauguration of his memorial at Peikarumbu in Rameswaram, Tamil Nadu. 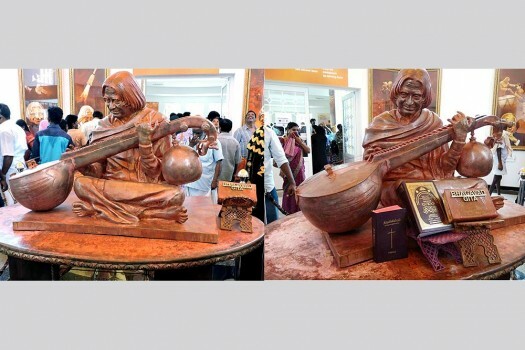 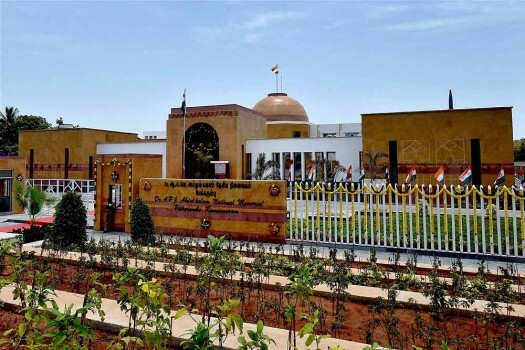 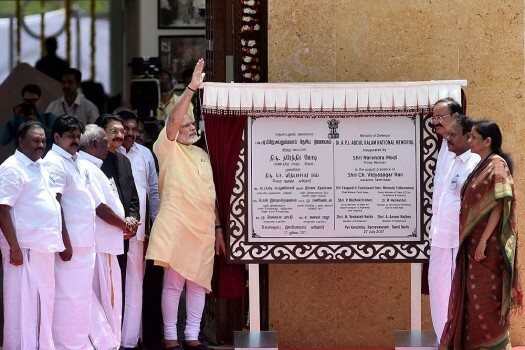 Memorial of the former President A PJ Abdul Kalam which was inaugurated by Prime Minister Narendra Modi at Peikarumbu in Rameswaram, Tamil Nadu. 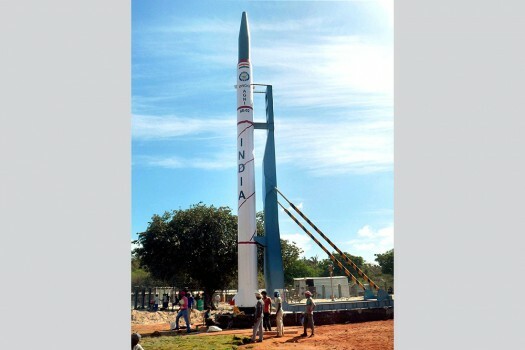 A replica of Agni Missile being installed near the APJ Abdul Kalam Memorial ahead of its inauguration in Rameswaram. 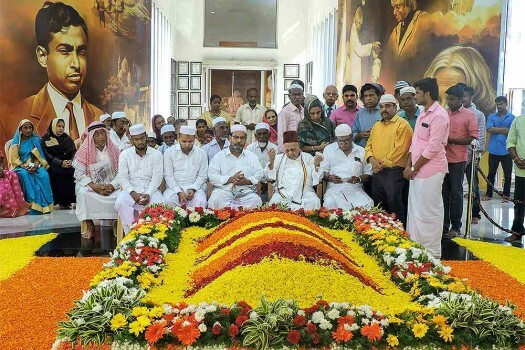 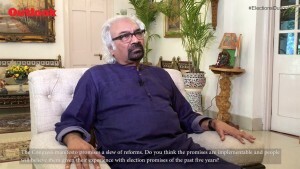 Kalam is also known as "Missile Man".